Enchanted by the Arctic but immersed in Northern environmental concerns, Vincent Ho wondered: “If the land could sing, what would it say or sound like?” The composer’s creative journey took the form of an extended song without words, where emotional statement and sorrowful cry manifested in cascading harmonies and free-floating melodies, drifting in and out like Northern winds. In his finale, he aimed to bring together the two cultures of his guides: scientists and elders. “Though their experiences and relationship with the Arctic came from differing perspectives, they had a common concern for the region’s plight,” says Vincent Ho. 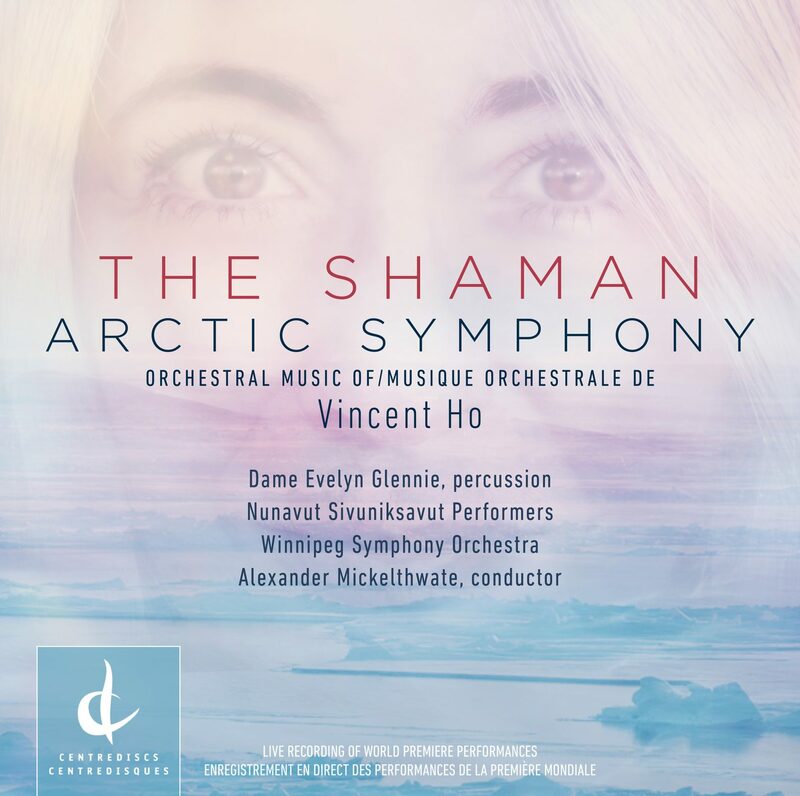 Bookending the symphony are two songs by the Inuit youth ensemble, the Nunavut Sivuniksavut performers, with an evocative backdrop of Arctic environmental sounds. The chilling work resonates even more strongly today, as climate change concerns dominate the news and politics. Now available for purchase here.